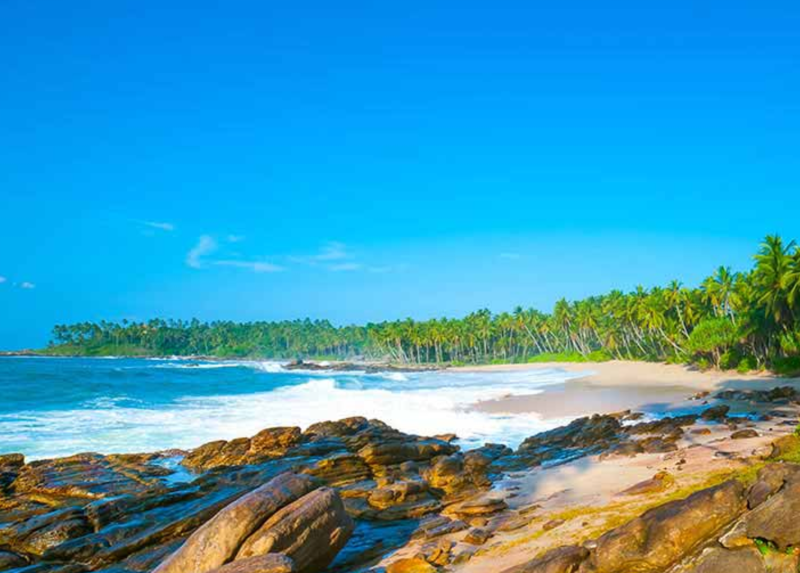 Sri Lanka is a beautiful island country with great opportunities for volunteering. As part of your trip, you and your family can join different community projects that include wild elephant conservation, rural community development, medical, temple renovation, elderly care, special needs, childcare and teaching. Sri Lanka is very rich in its wildlife with a great number of national parks. Being a part of a wildlife conservation project, you can rescue some wild animals from various dangers. Sri Lanka is a country with countless number of beautiful ancient temples. Taking part in one of the temple renovation projects, you can help Sri Lanka save its heritage. It is a very affordable country for volunteering holiday. It costs around $300 for a week’s stay and taking part in volunteering. It can surely be once in a lifetime experience for your family. Costa Rica is another wonderful country with great opportunities to take part in volunteering projects. Some of the most common projects that you and your family can take part in Costa Rica include Spanish Service Learning Course, Special Needs Care, Construction and Renovation, Healthcare, Eco-Agriculture Conservation, Childcare, Teaching English, and Turtle Conservation. 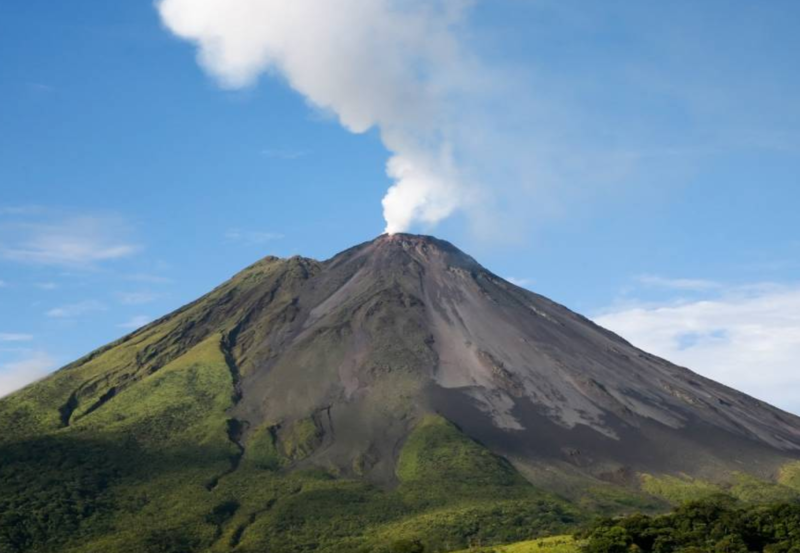 Taking part in these volunteering projects can help you and your kids get close to real life in Costa Rica, understanding different aspects of this beautiful country and enjoy various weekend adventures. 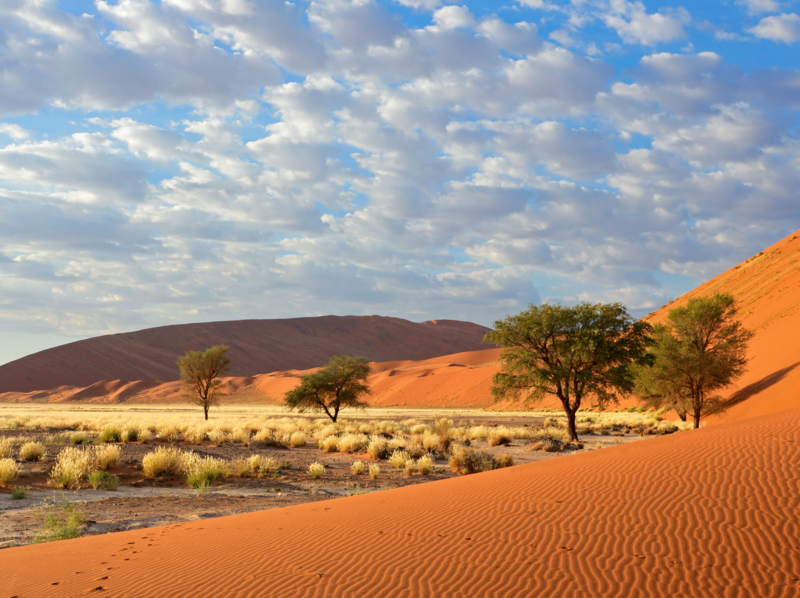 Namibia is an African country with rich wildlife. In a family volunteering holiday in Namibia, you can take part in various wildlife conservation projects and enjoy incredible safaris. These projects involve roaming around the forest and deserts, spotting endangered species, rescuing them, feeding them and providing various medical facilities. There are other community projects such as childcare, healthcare, teaching English, and so on. Going on a family volunteering holiday in one of these countries can be an experience of lifetime. It can be a really unique, educative and adventurous experience for everyone.